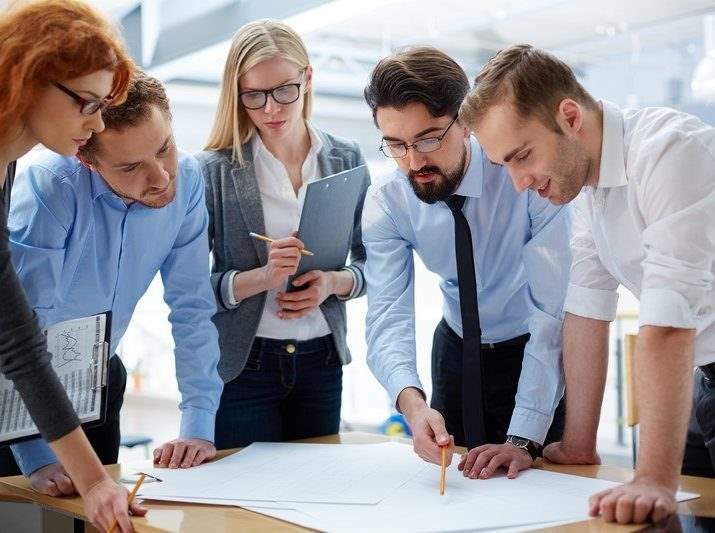 This 5 day course in Management Development is developed to introduce those new to management or those who may require formal training to the varied aspects of managing a team to excellent performance. These aspects cover understanding workplace legislation and managing the necessary controls, directing and developing a skilled, motivated and performing team, and planning and executing work successfully. The course uses exercises and situational role play to develop these taught management skills. To provide the learner with the skills and tools necessary to manage and optimise the performance of their team within the work environment. Identify different management structures in organisations. Examine the roles and responsibilities of managers. Understand the type of reporting that managers have to do. Understand the critical aspects of Employment law and Health and Safety Legislation pertaining to management in organisations. Examine the use of company hand-books and codes of conduct in the workplace. Be capable of managing grievances, and disciplinary processes. Understand how teams work. Understand the dynamics of team development and how to best manage team results. Develop coaching skills for your team. Understand the many communication tools available, how to implement communications plans, and use technology to your advantage. Understand how to develop leadership skills. Be able to implement performance management for your team through annual goal setting, training & development plans and appraisal reviews. Be able to plan the work of your team and contract groups. Understand the operation of work schedules, job routines and procedures. Understand how to plan meetings and control management documentation. Time management and absence policy implementation. Understand how conflicts develop and how to manage conflict situations to a resolution. Understand the recruitment process and how you can manage the identification and selection of skilled personnel to your team. The course will be a mix of tutor delivery, team exercises and situation role play. The role play will reflect the learning outcomes identified. Key areas for management skills development will be reviewed by the learner.